Robert Lundahl Filmmaking | "Who Are My People?" Documentary » What do the Geoglyphs Mean? What do the Geoglyphs Mean? 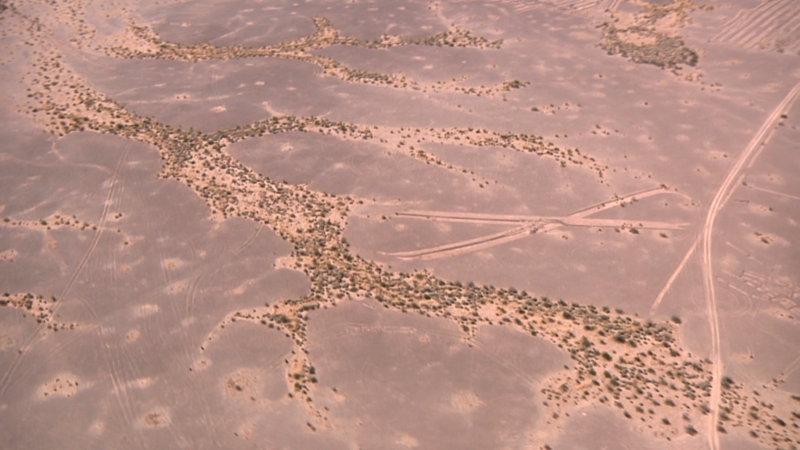 What is the meaning of the sacred geoglyphs along the Colorado River?